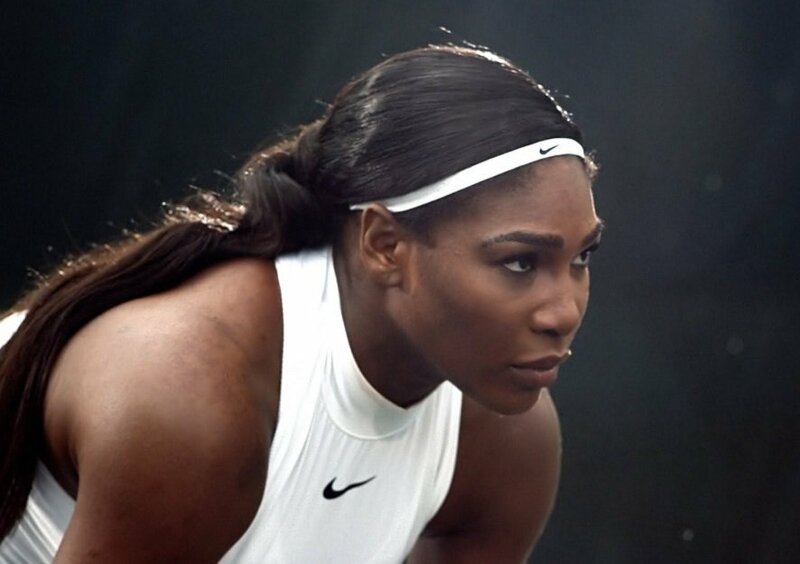 Arguably one of the greatest tennis players of all time, Serena Williams just featured in a new ad for Nike and the empowering message is just what you need to boost your morale and rise above all setbacks and hurdles. 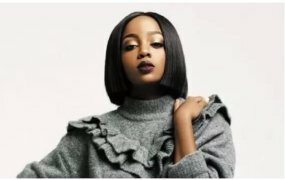 In the 30-second video which shows her incredible journey from childhood to recent times, Williams narrates the obstacles she has had to cross and not having to conform to meet people’s standards to eventually get to where she is. Take a look at the video for some much-needed inspiration.